Do you know that if you really want to achieve success, you must dare to fail…? The road to success is seldom, if ever a smooth or easy one. obstacles that will be stopping you from moving forward. 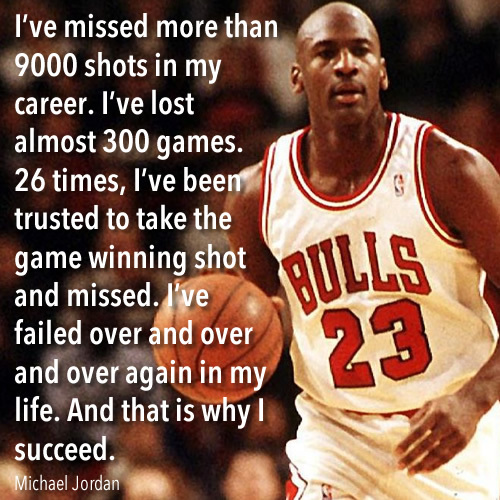 You must dare to fail many times before you can get the rewards of great success.